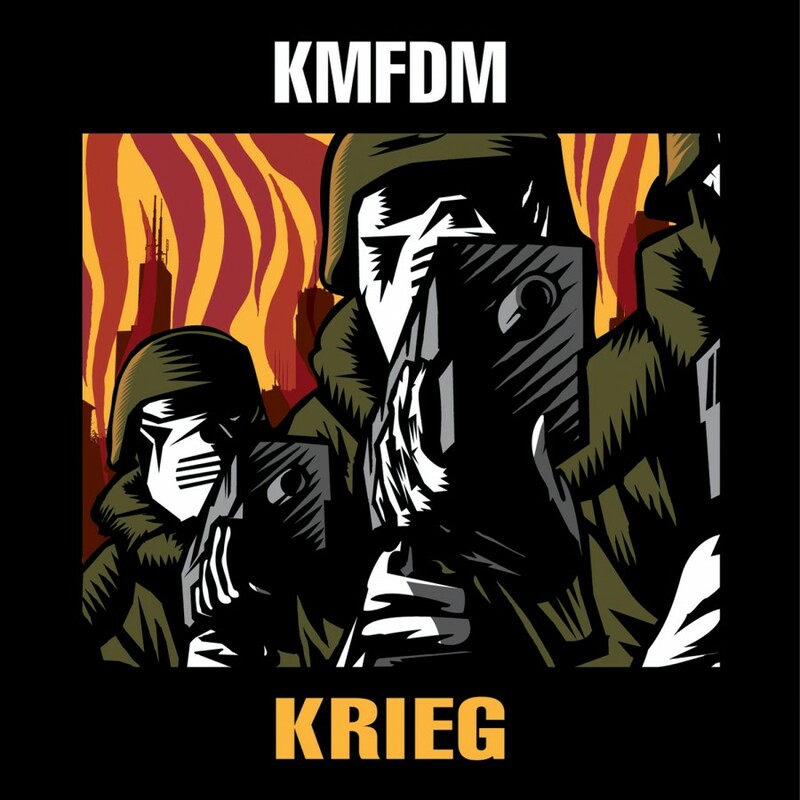 KMFDM, now in their 23rd year, remain a musical entity to be reckoned with. 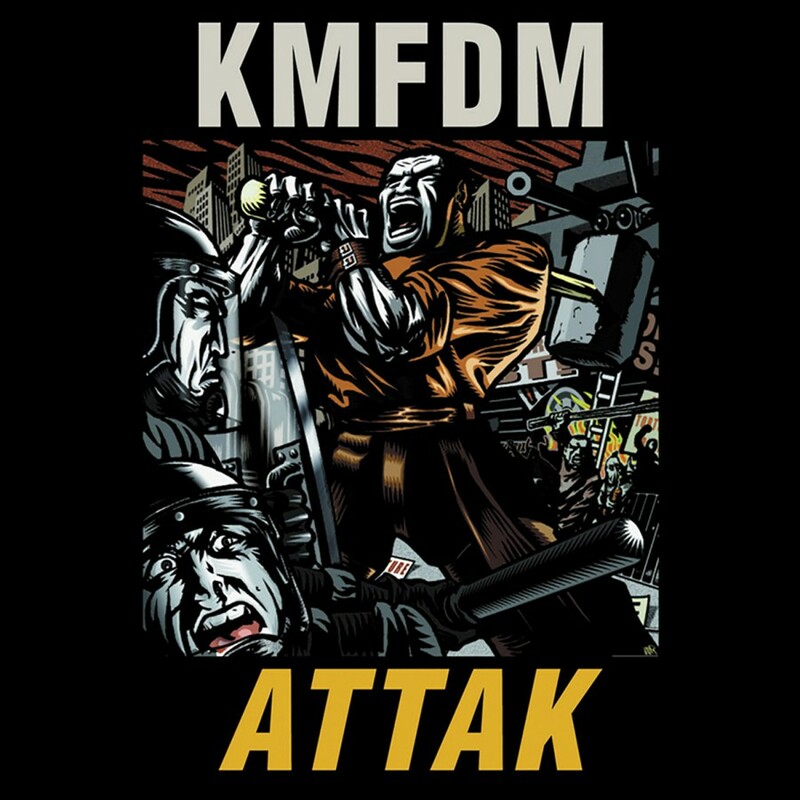 Through relentless experimentation and reinvention they have continued to unleash a barrage of songs that allow their fans to dance with abandon, bang their heads or dissect the band's cuttingly cunning lyrics  sometimes all at once! 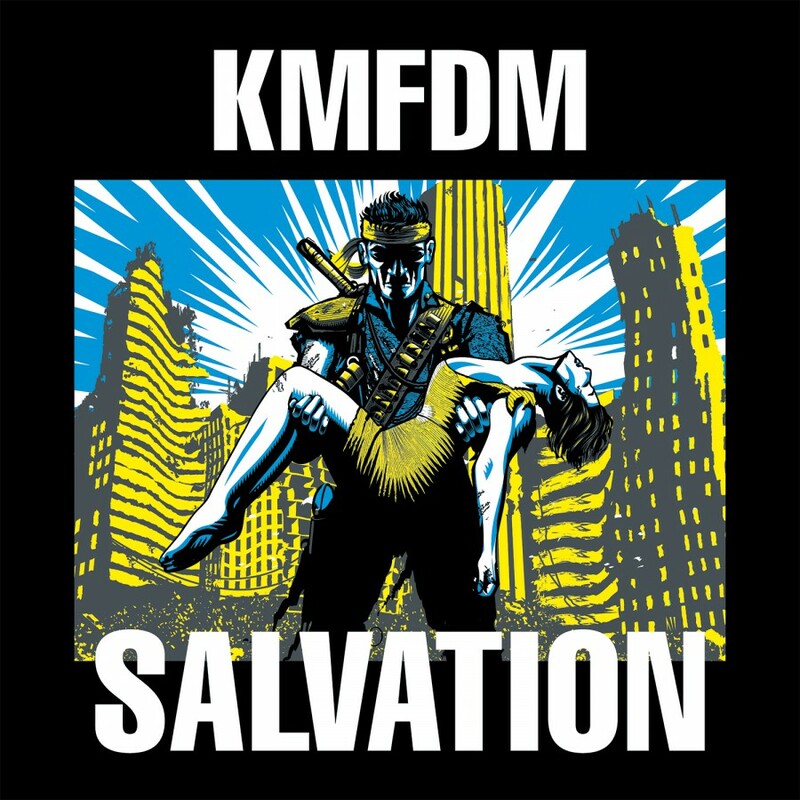 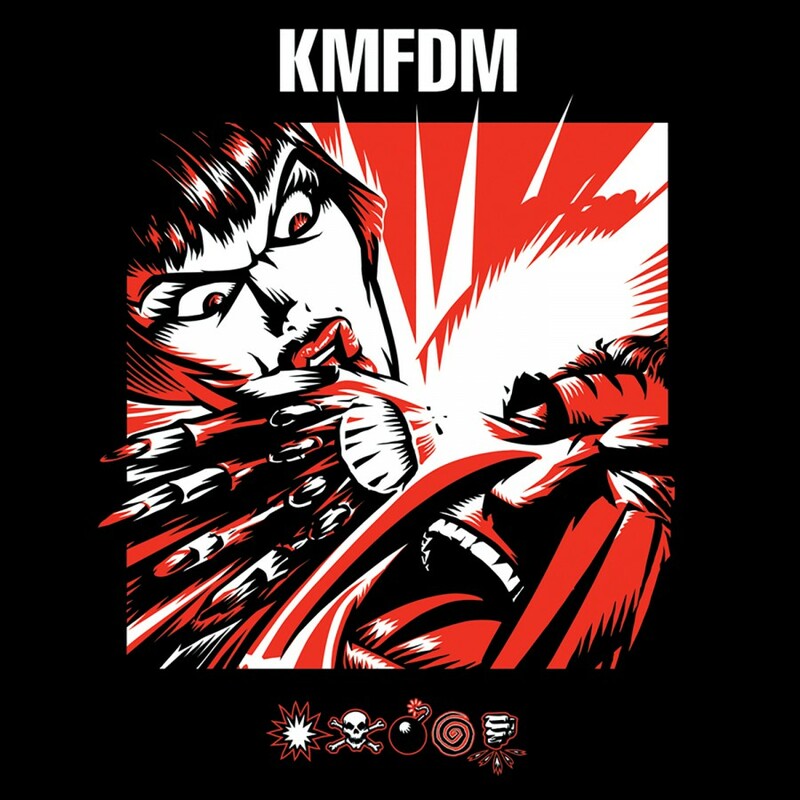 KMFDM's new album on Metropolis Records, Tohuvabohu, is no exception. 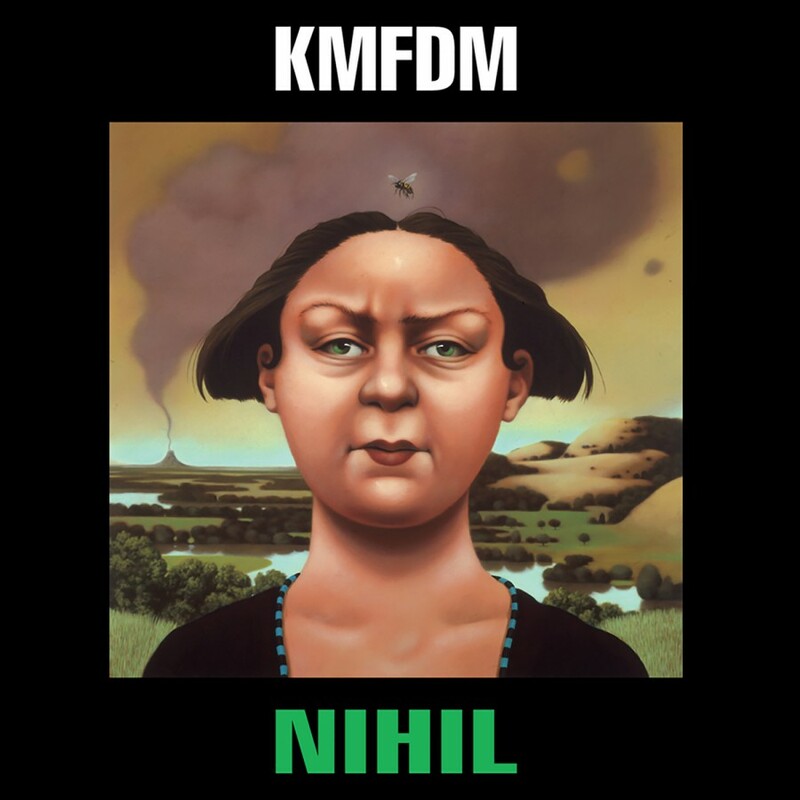 Tohuvabohu,' an Old Testament word meaning wild and chaotic, perfectly captures the spirit and energy behind the tracks contained therein. 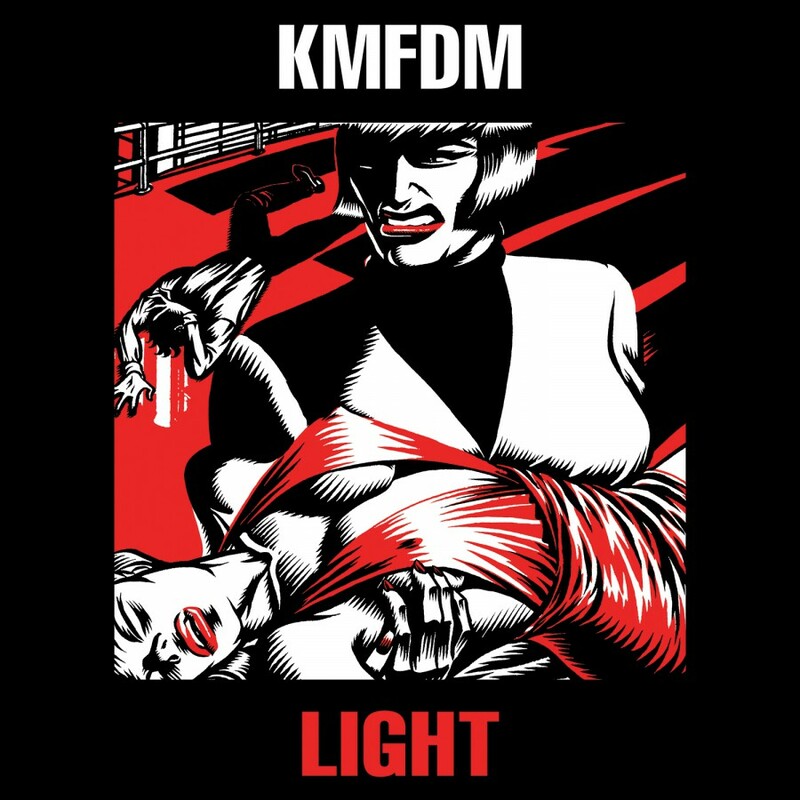 Sascha Konietzko, the band's founder and leader, conducts his army of analog synths and wields his razor sharp lyrics and vocals. 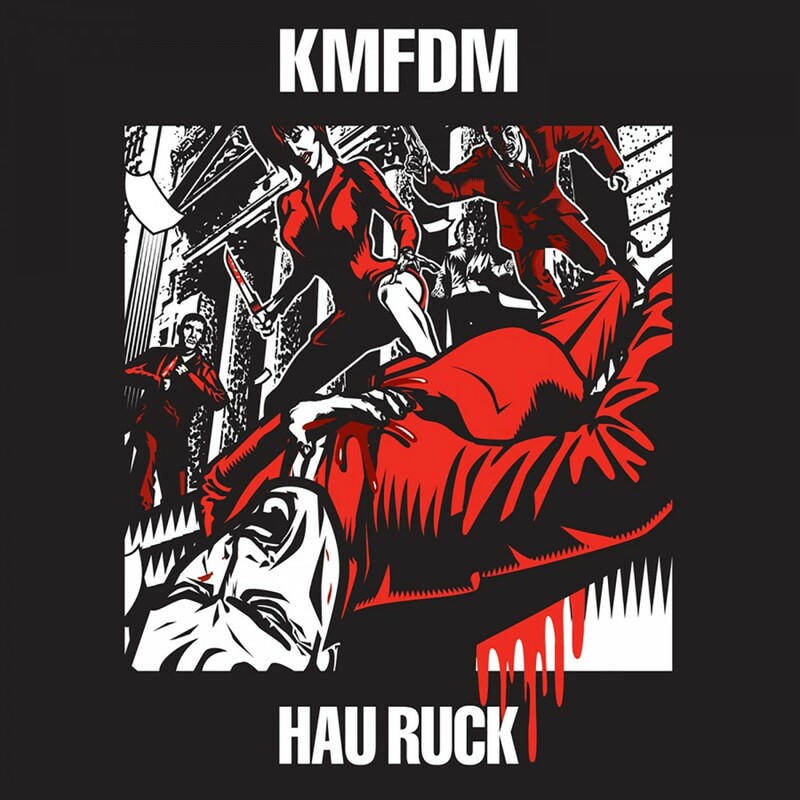 Chanteuse Lucia infuses her tracks with a fiercely powered urgency alternating with soft beauty. 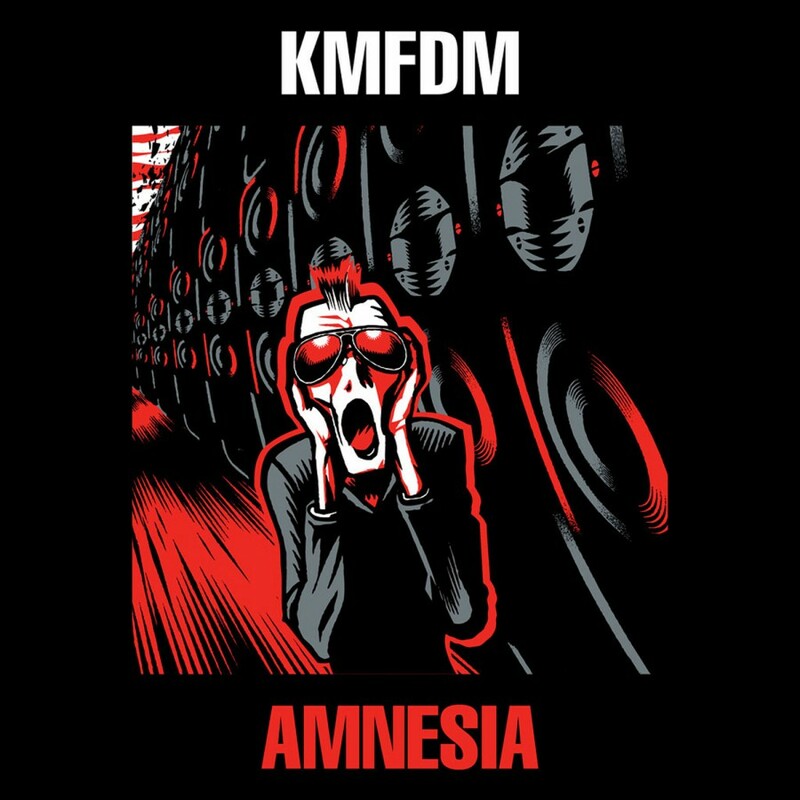 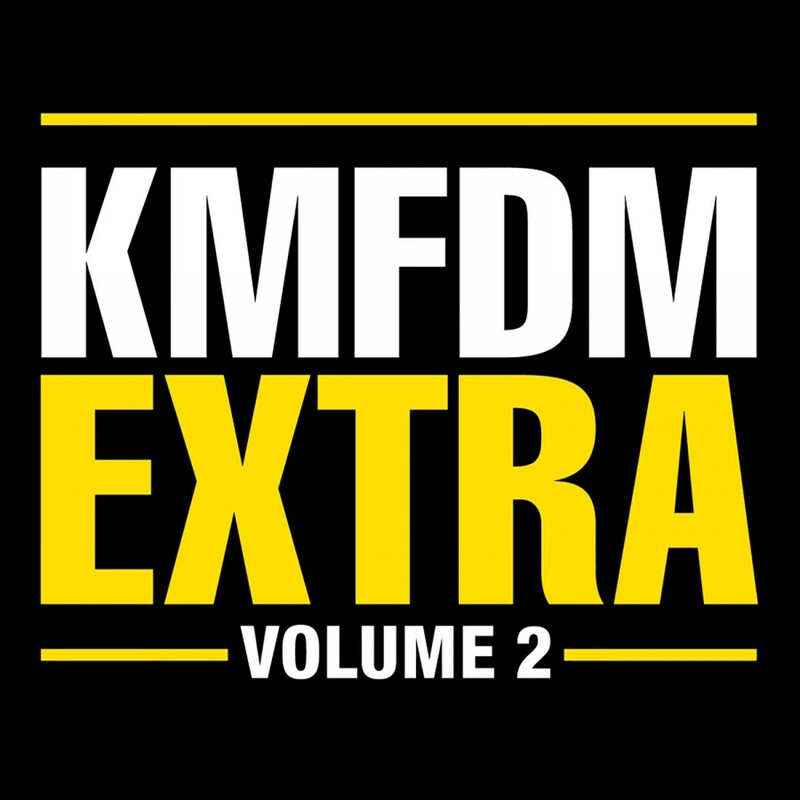 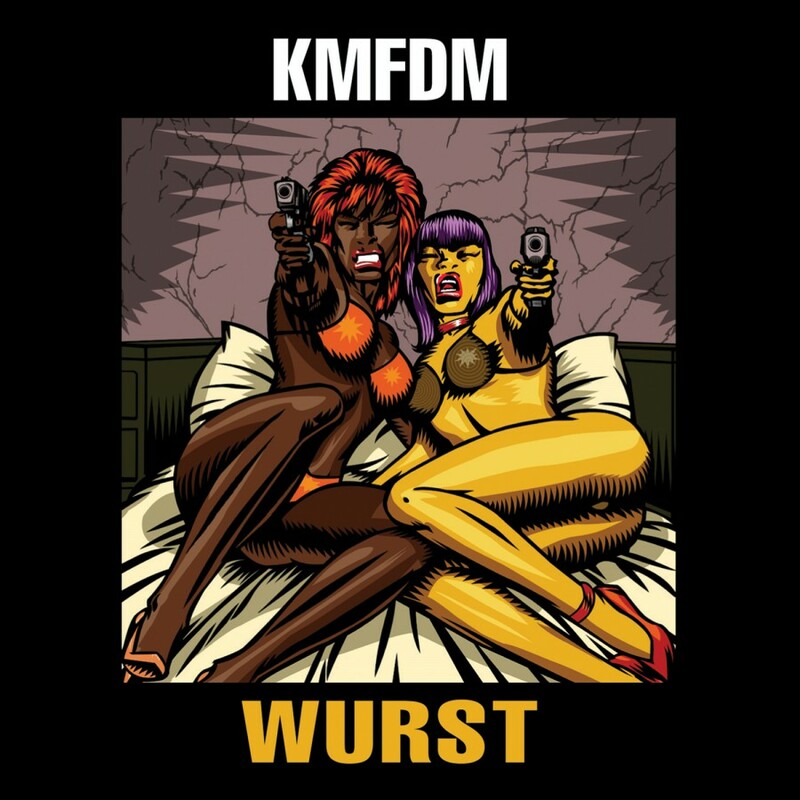 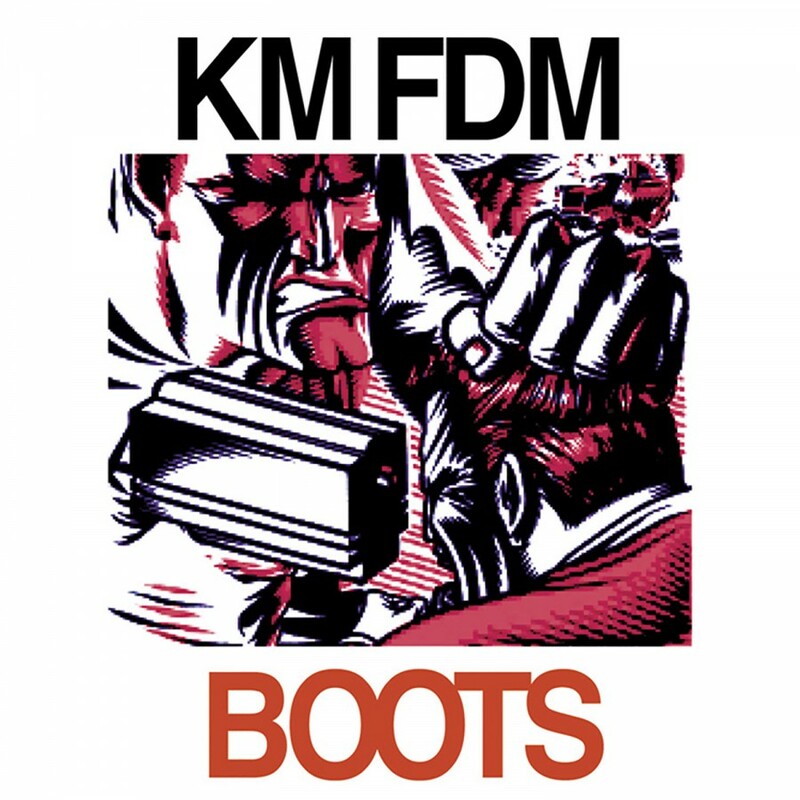 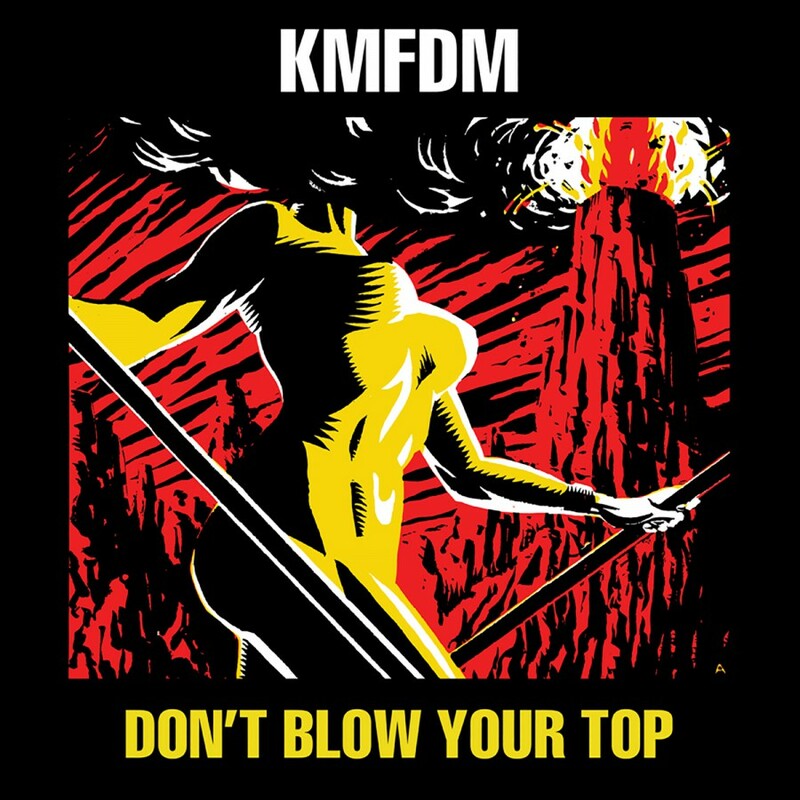 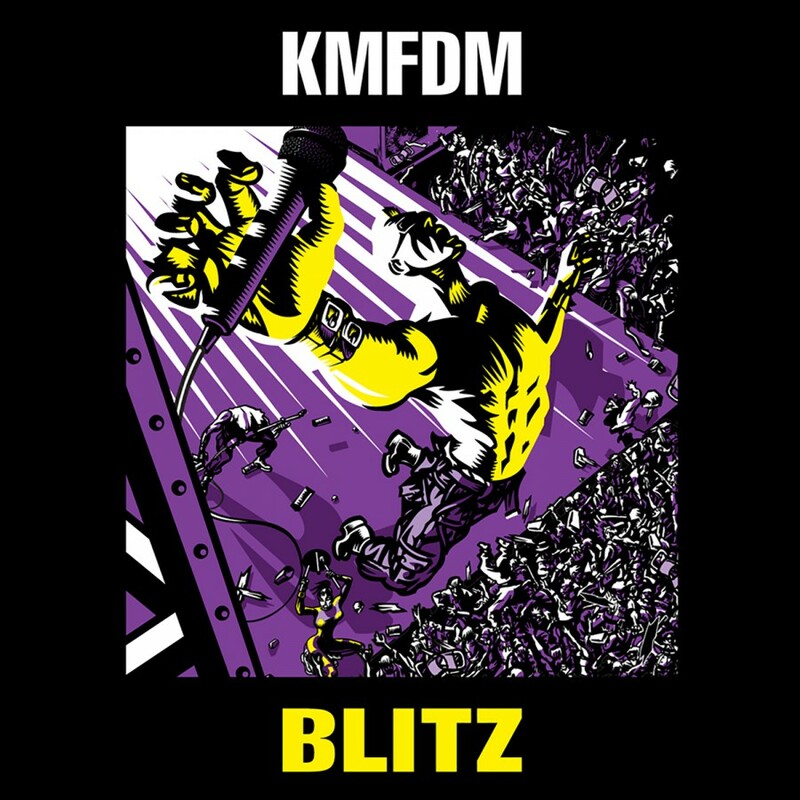 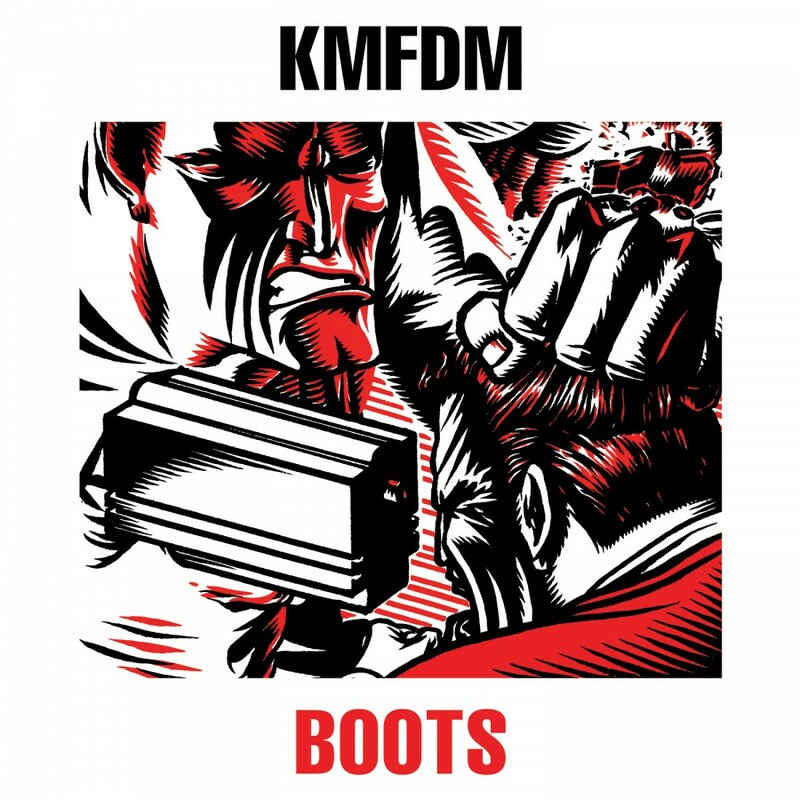 The KMFDM core remains solid as ever with Jules Hodgson, Andy Selway and Steve White providing the cranking guitars and forceful beats that KMFDM is known for. 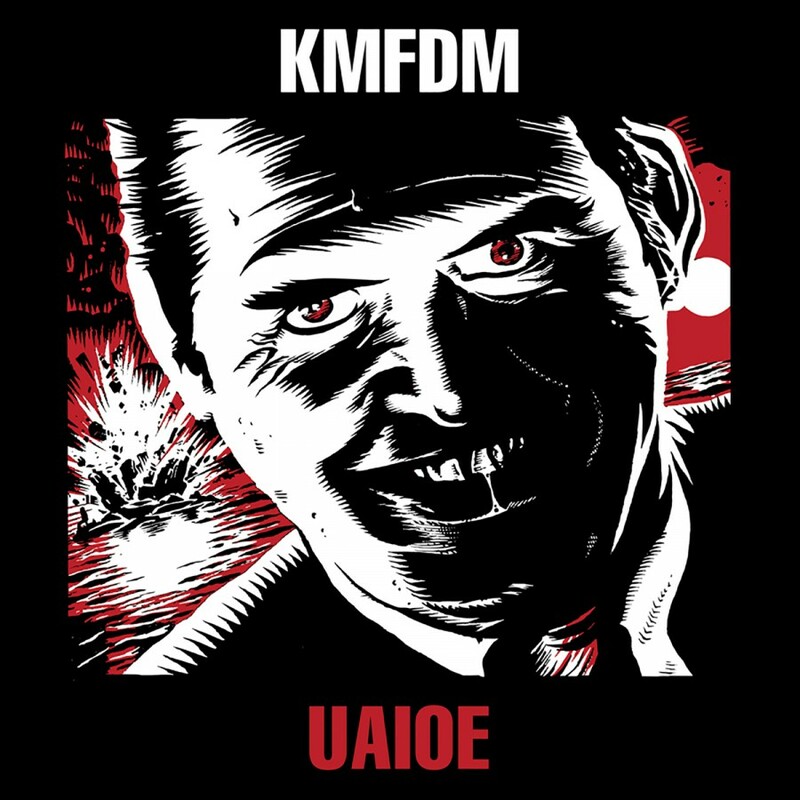 While staying true to the Ultra Heavy Beat, Tohuvabohu also dares to venture into new territory, ultimately destroying everything in its path. 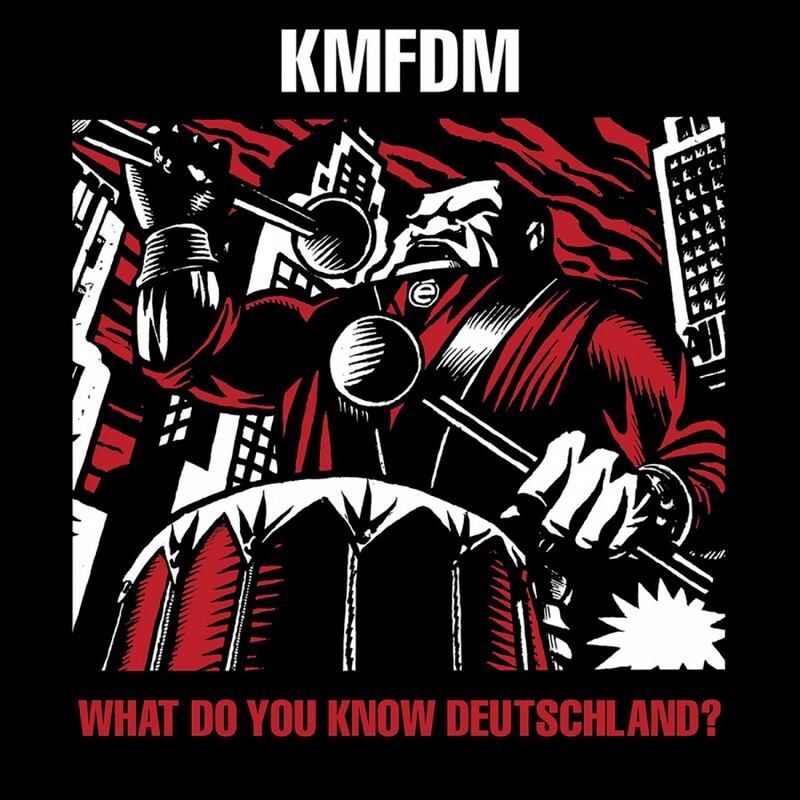 The album offers up servings of dance (Looking For Strange), metal (Saft Und Kraft) and industrial (Spit Or Swallow), along with the somewhat unexpected elements of darkwave (Tohuvabohu), sweeping epic (Bumaye) and even rock/pop (Fait Accompli). 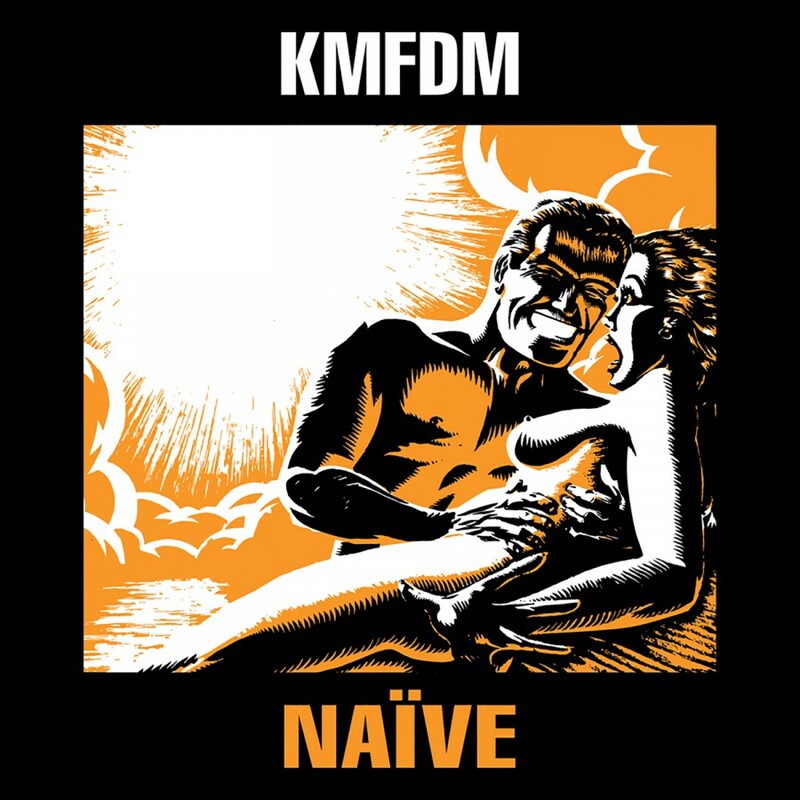 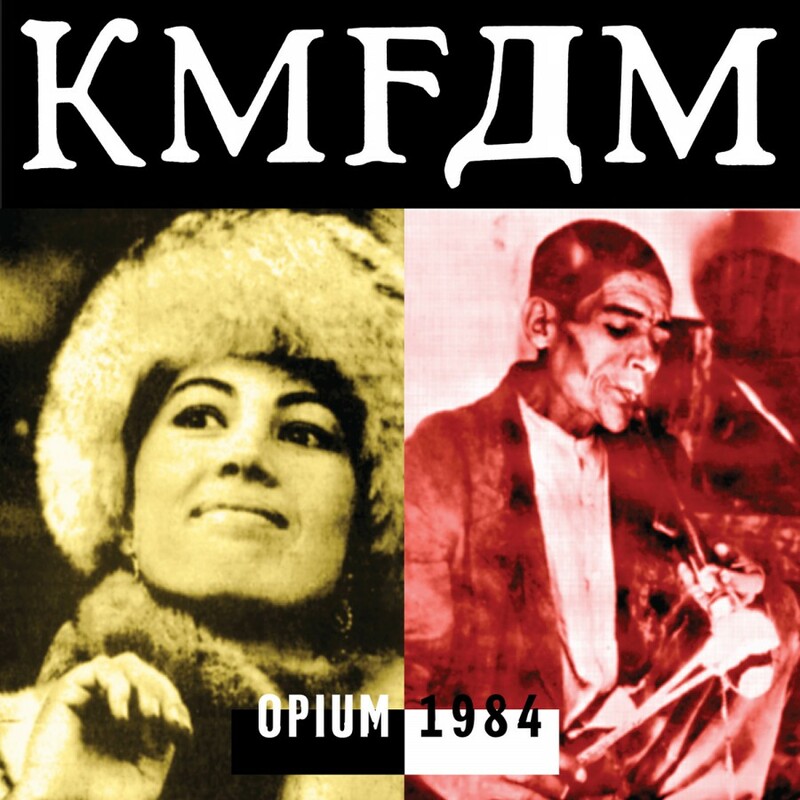 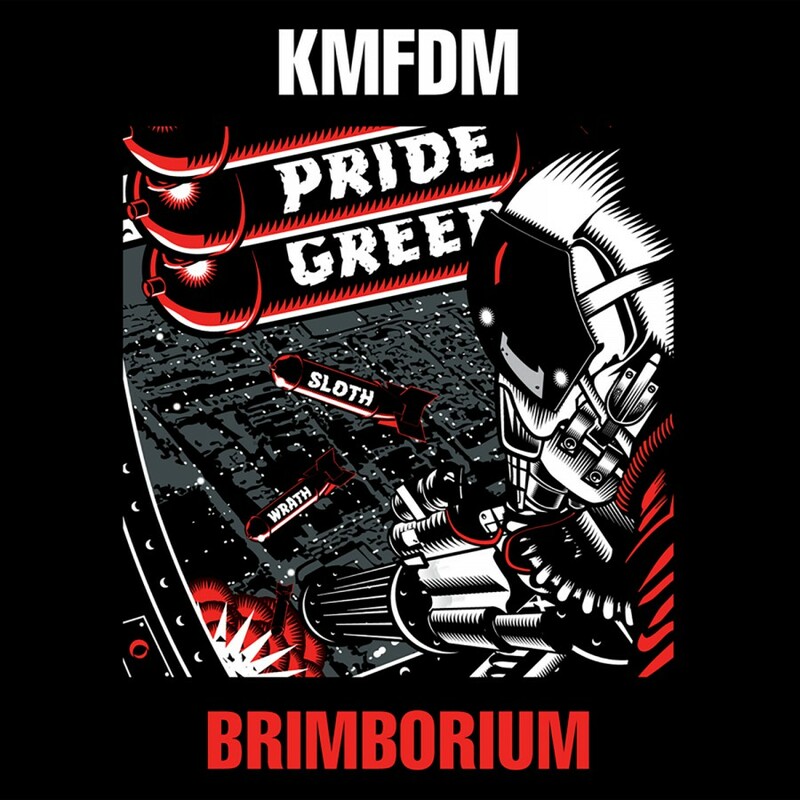 Tohuvabohu adds to the growing list of languages sung in the KMFDM catalog  Latin, Hebrew, Lingala (an African language) and Spanish can all be found within. 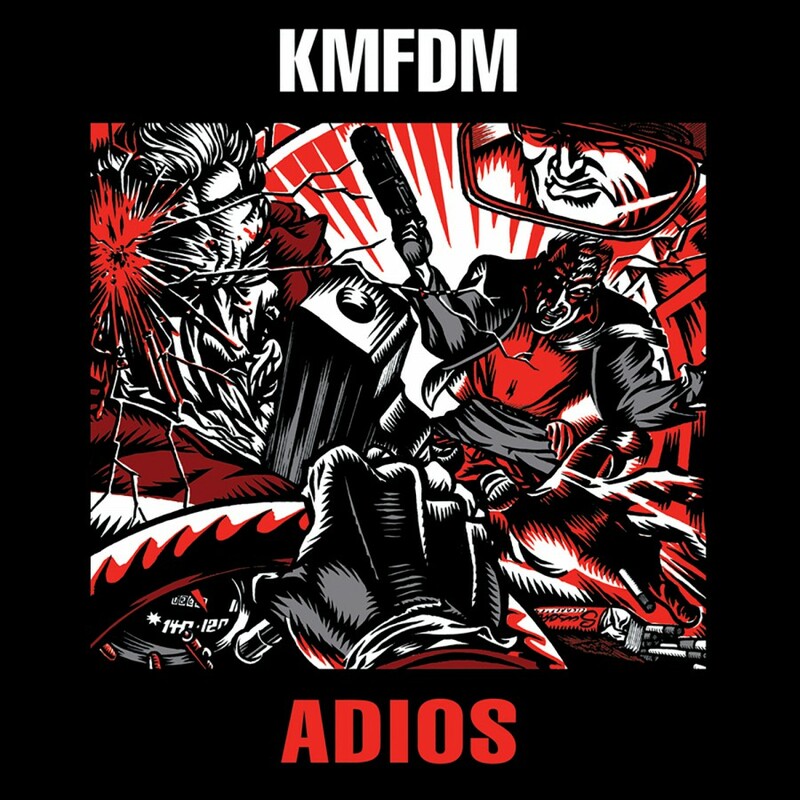 The Spanish language cover of Liaisons Dangereuses' dancefloor favorite Los Niños Del Parque provides a perfectly retro/electronic departure as one of the album's most memorable tracks. 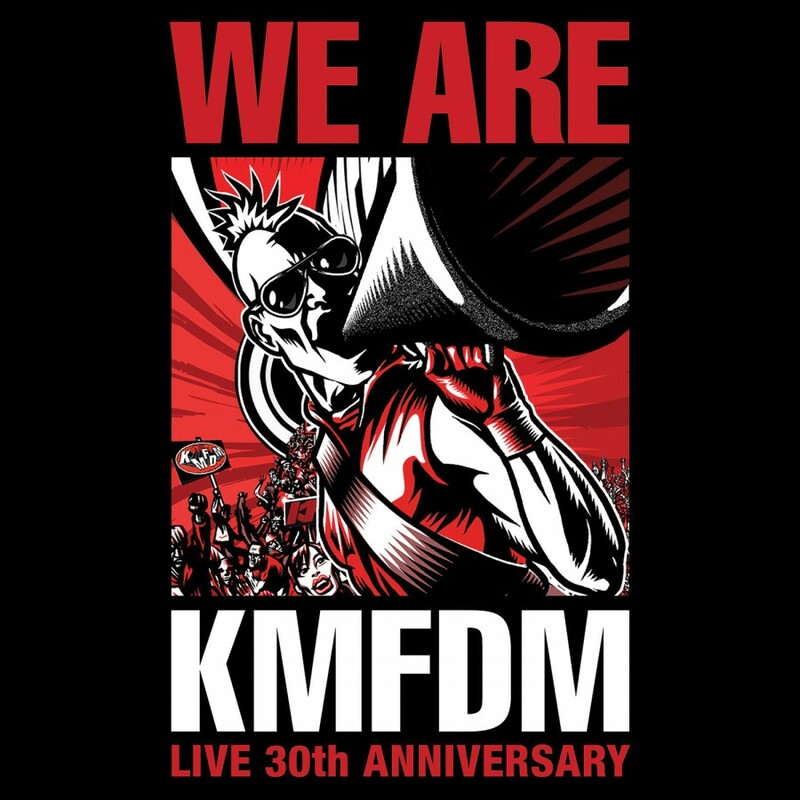 Continuing the band's one of a kind relationship with their followers, Sascha K. invited the fans to participate in the creative process via the Fan Phone. 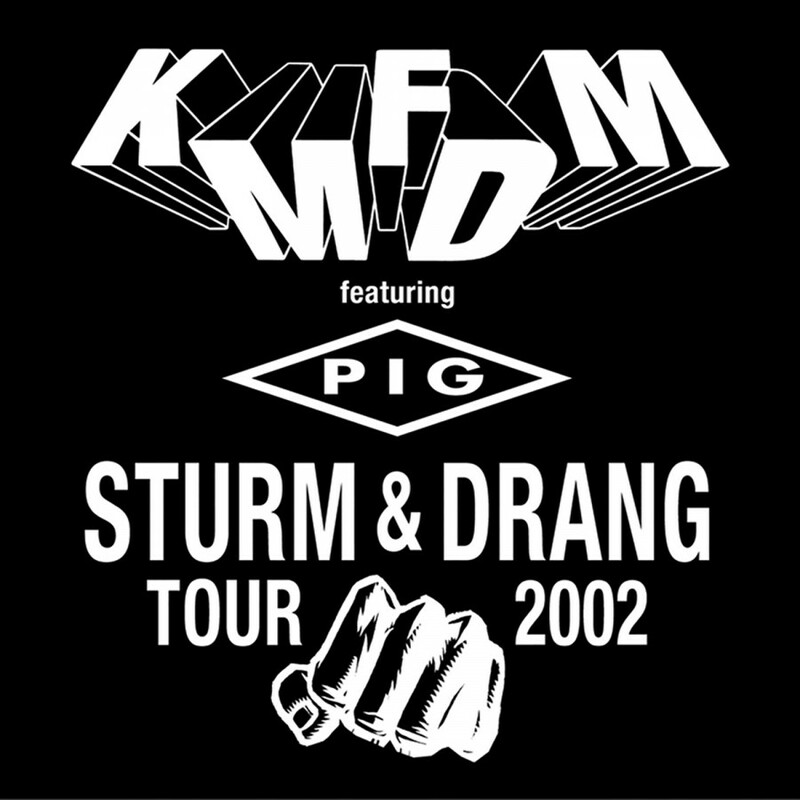 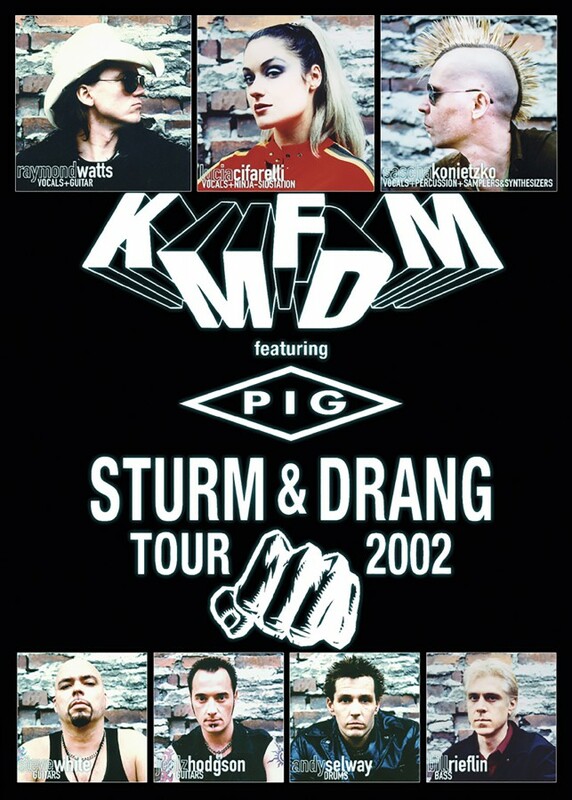 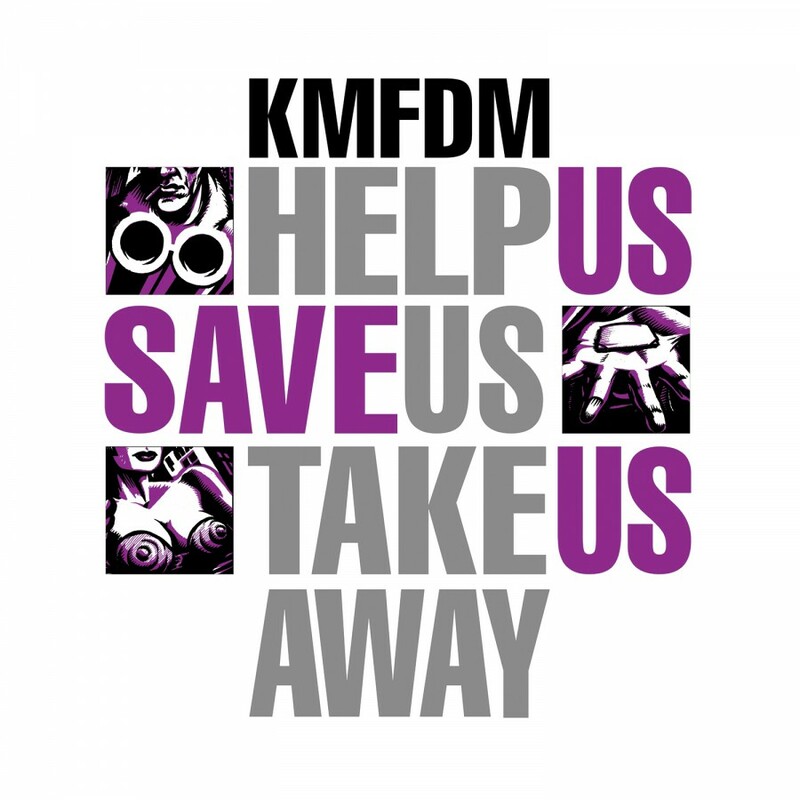 For a couple of weeks fans from all over the world called in and recorded stories of what KMFDM means to them. 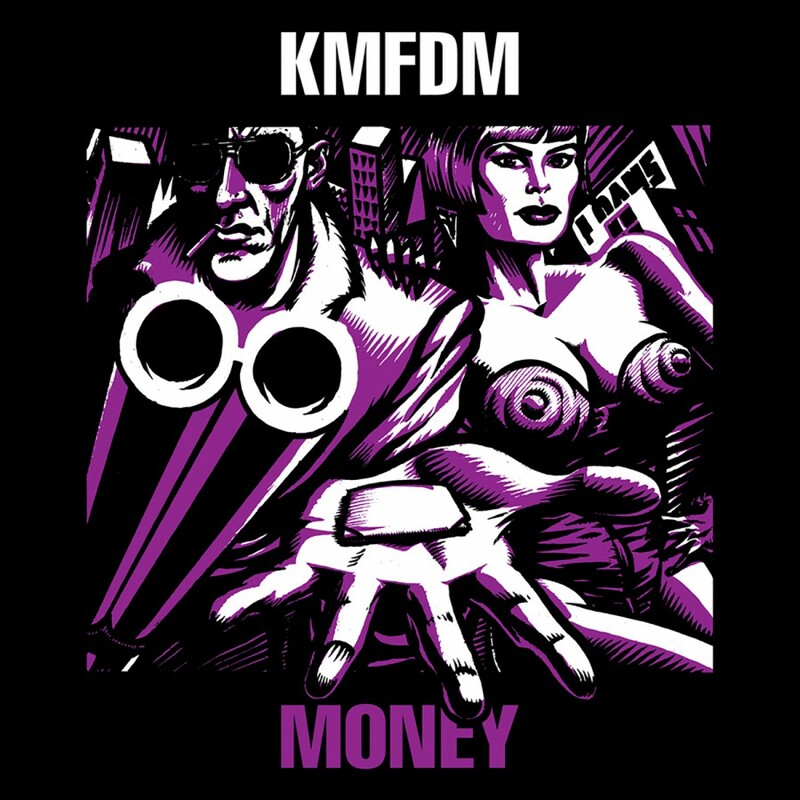 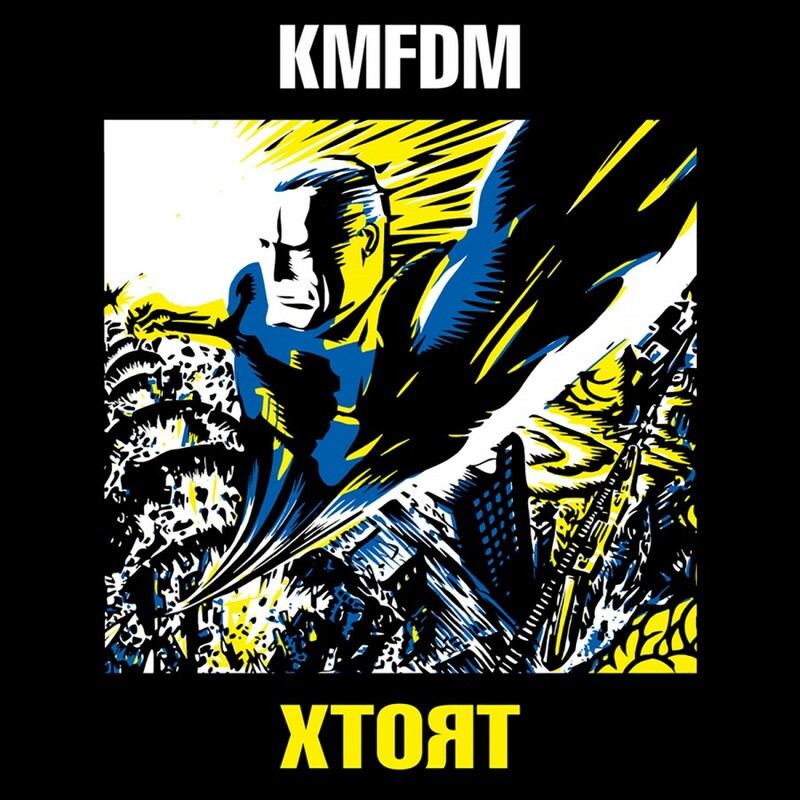 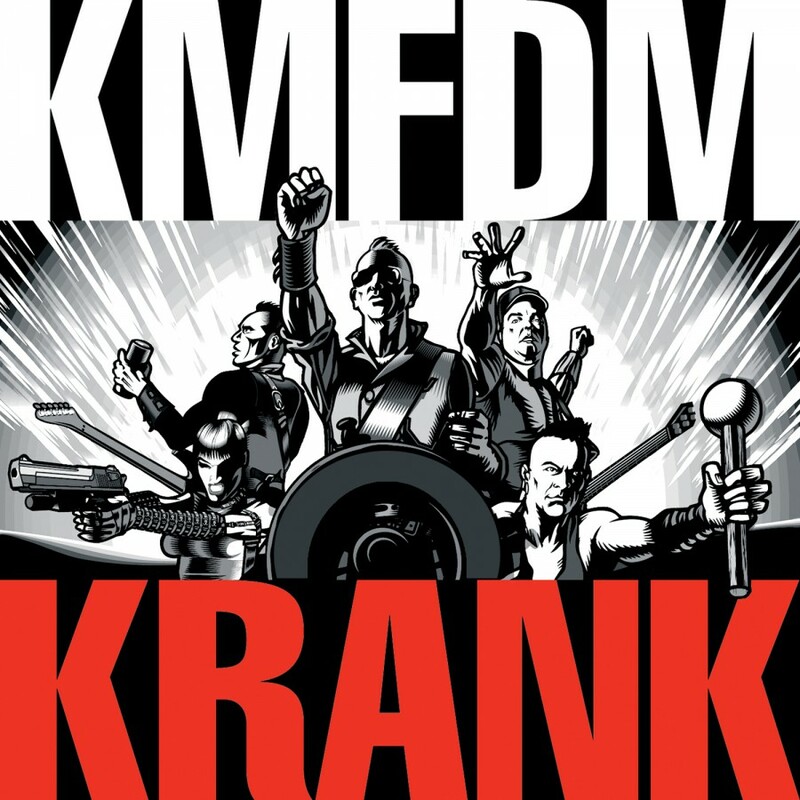 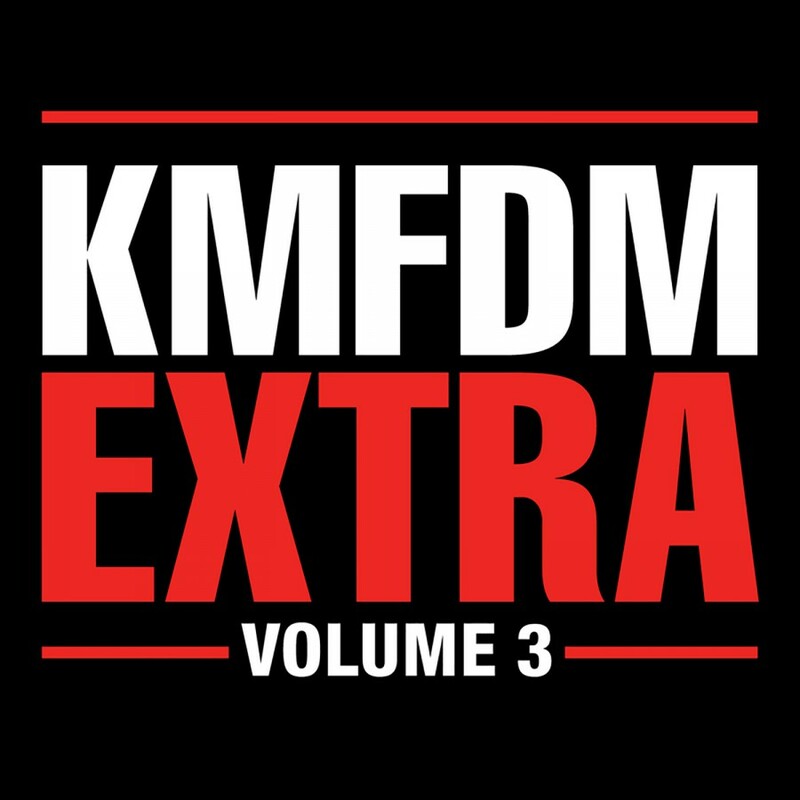 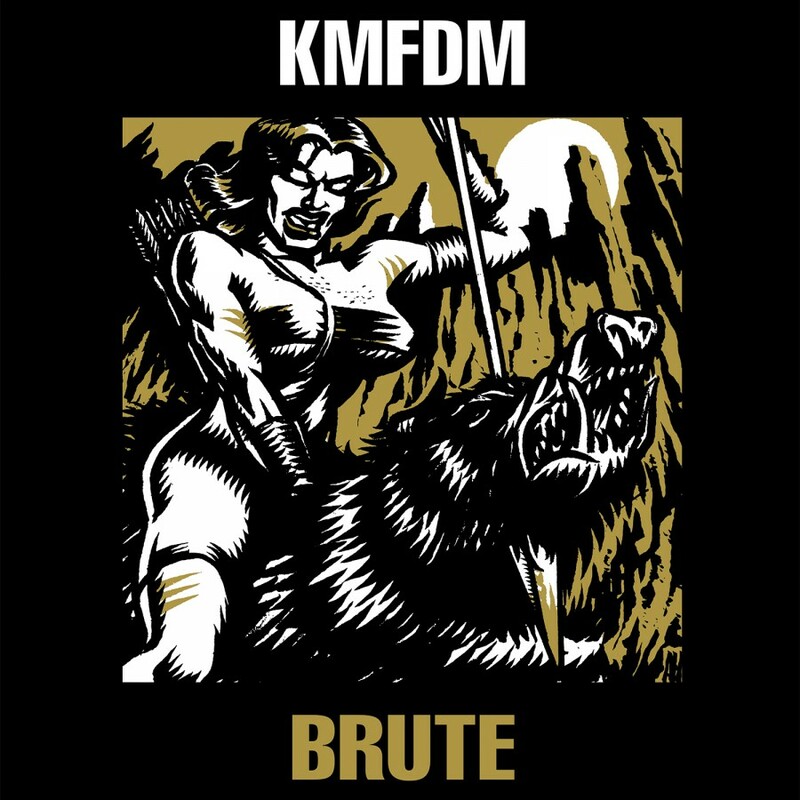 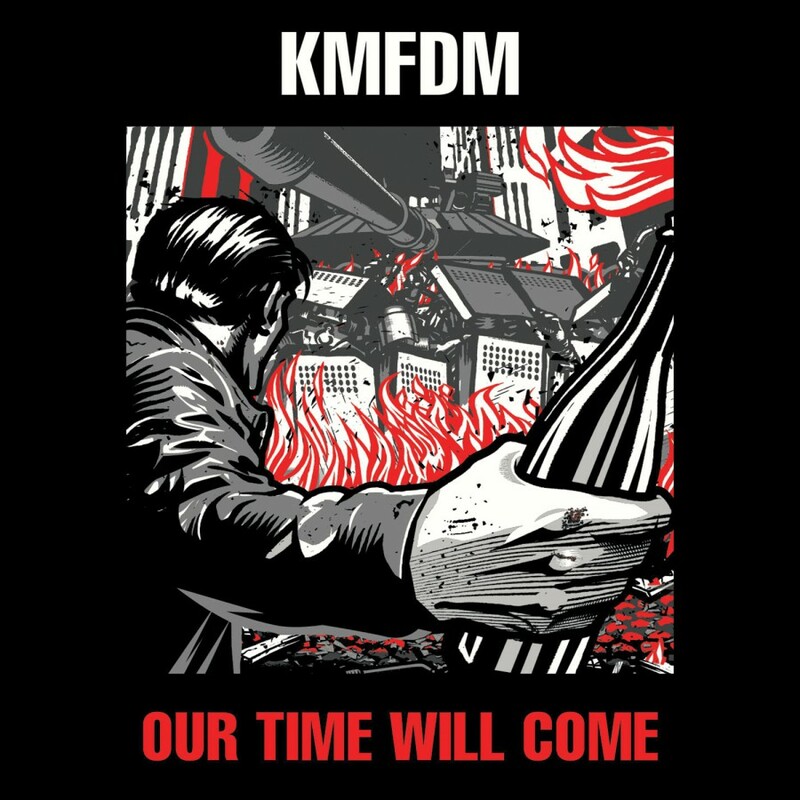 Kapt'n K., as he is known to the devoted horde, wove their voices throughout the album's opening track, Superpower, demonstrating once again that KMFDM belongs to the people (and vice-versa).